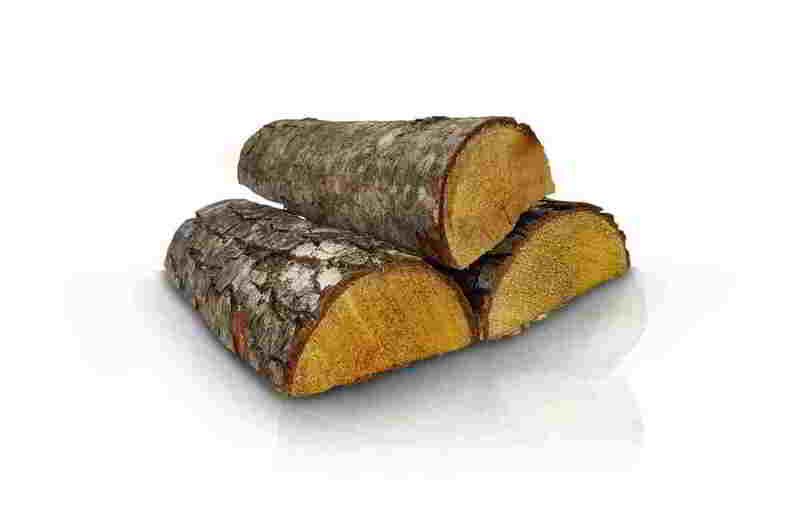 ID 466257 High quality cleaved alder firewood is intended for solid fuel boilers, stoves, fireplaces, hearth. 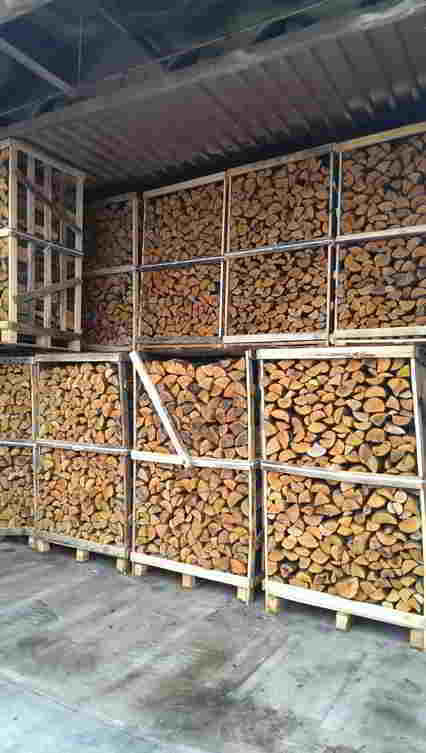 We are selling air-dry (seasoned) logs, fresh cut and kiln dry alder firewood stacked into wooden crates. Perfect firewood for Your BBQ. Prepared firewood is exported to all Europe countries.